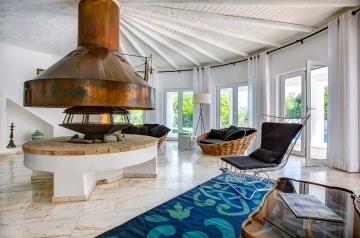 The resort consists of some 120 luxury villas, all with private pools and cultivated mature gardens. 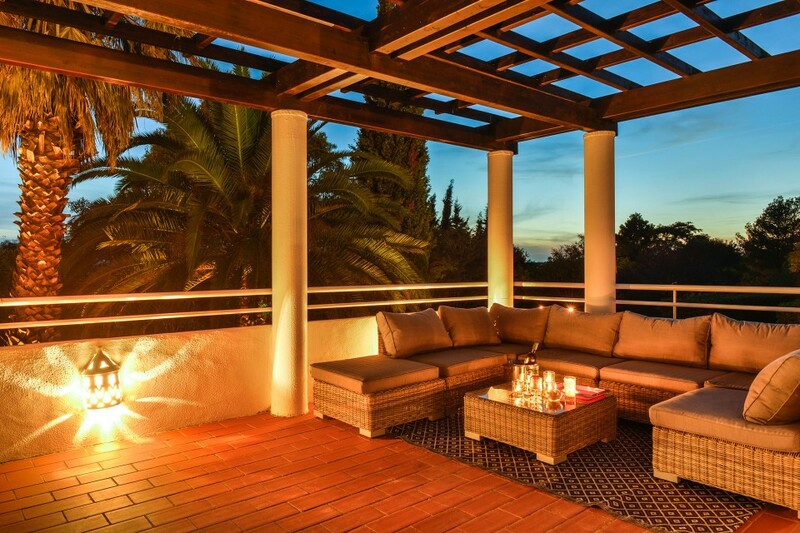 Thanks to the large plots on which the villas are built, you will enjoy a maximum of privacy. 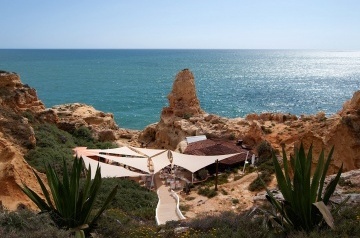 The first class service and the imaginative architecture and landscaping, have rightfully earned Carvoeiro Clube an international reputation as a top holiday destination. Carvoeiro Clube is one of the Algarve&apos;s most celebrated tourist resorts and the first which was established by the Carvoeiro Clube Group in the early 1970&apos;s, even before the Revolution of 1973. 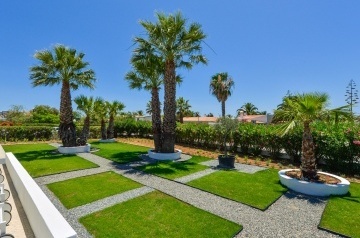 The club enjoys a peaceful location covering more than 500&apos;000mÂ² and is about a 5 minute car drive away from the village of Carvoeiro and the many beaches. 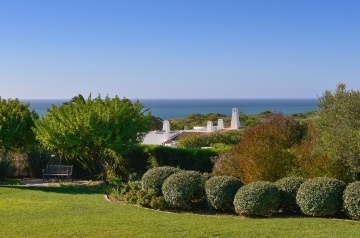 Some of the villas are situated directly on the cliffs and many have truly breathtaking views of the Atlantic Ocean. 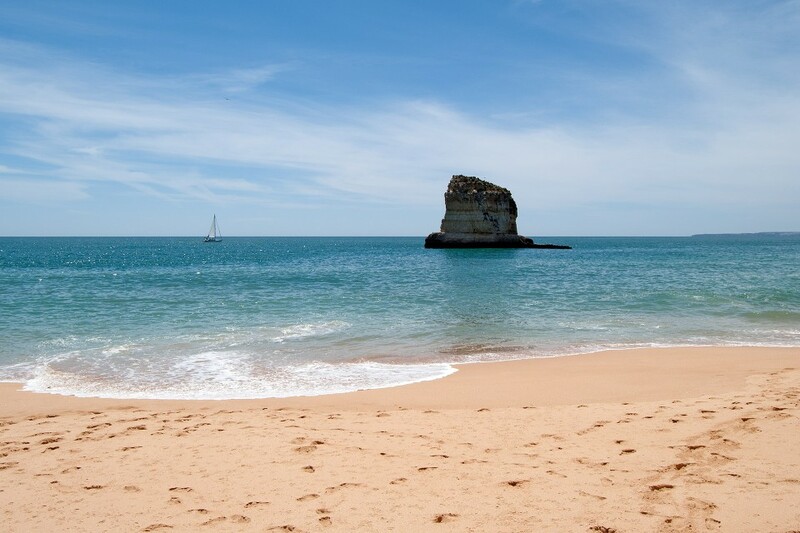 The beaches of Praia do Paraiso and Praia do Carvoeiro are a 15 minute walk away. 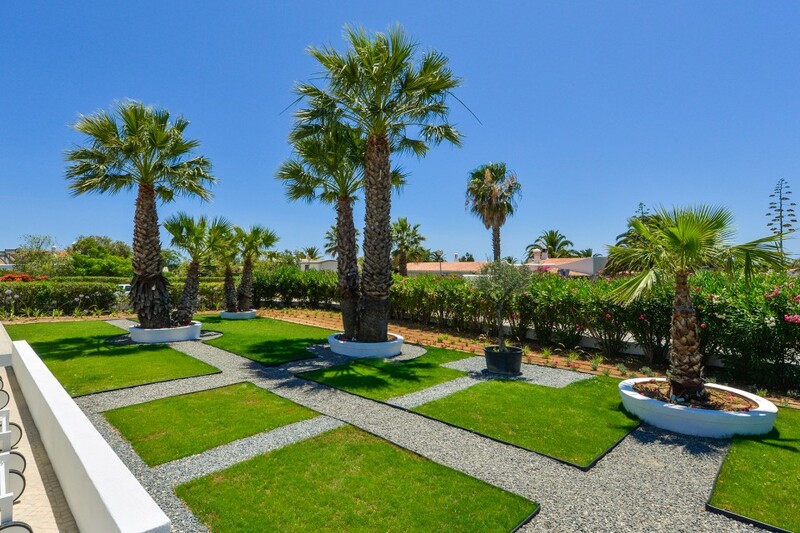 In the heart of the resort you will find Carvoeiro Clube de Tenis (12 clay and hard courts) and the fitness &amp; activity centre (under Carvoeiro Clube Management) which offer all the facilities you need to improve your fitness &amp; general health. 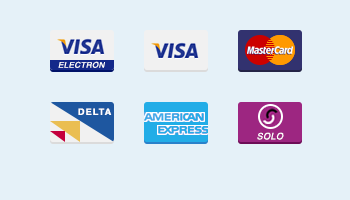 There you can also relax by the pool or enjoy a drink or a snack at the Club restaurant. Guests of Carvoeiro Clube will benefit from discounts at the nearby Carvoeiro (Pestana) Golf &amp; Resort which features 2 18-holes championship courses and an extensive Golf Academy. 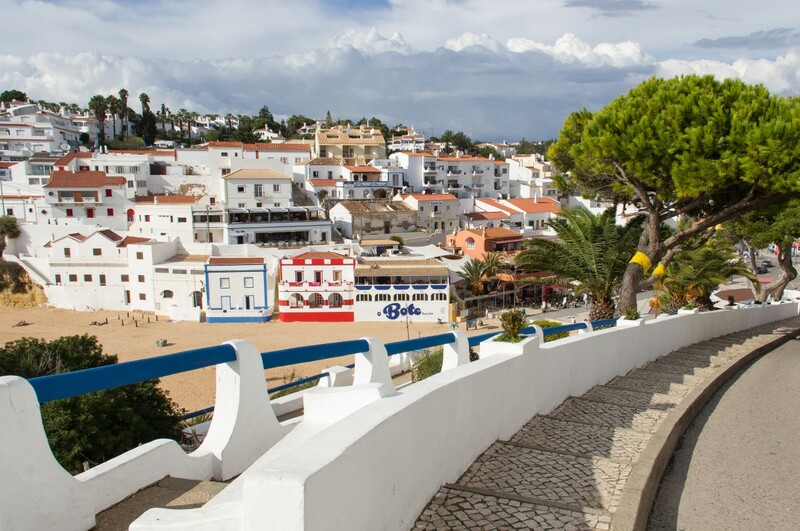 The Carvoeiro Clube reception is located in the Monte Carvoeiro Square near to the Alisuper supermarket and is available for all your family holiday needs. A vacation at Carvoeiro Clube makes the perfect family holiday come true, with lots of possibilities for activities be it sports or leisure, but also offers a lot of privacy and relaxation in a beautiful, luxurious setting.